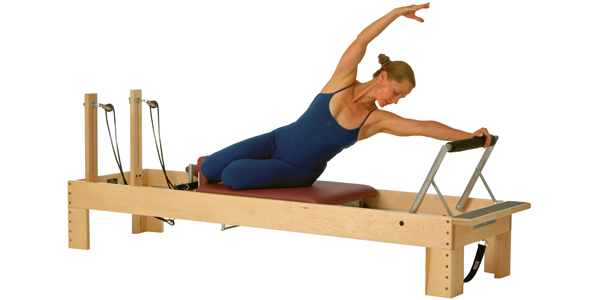 The Pilates Method is a safe, non-impact body conditioning exercise technique to develop a strong, centred, flexible and balanced body. Melbourne Pilates Group & Stretch Classes offer years of experience in teaching the Pilates Method, with locations in Camberwell, Coorparoo, Carina & Hawthorn. Using springs, pulleys, bars & straps to perform exercises on our own state-of-the-art equipment in our air conditioned studio! Get involved and discover a new you! Using a method of exercise that focuses on breathing, stretching and strengthening not only the abdominal core, but the entire body. With qualified instructors with over 10 years experience we can teach you the correct practices to make the most out of your Pilates session. Our classes are held in Camberwell, Coorparoo, Carina and Hawthorn. Please view our class timetable to see what class time best suits you. Visit our partnered Back In Motion practice in Camberwell for remedial massages and reformer pilates classes. Copyright © 2016 Melbourne Pilates Group. All rights reserved.